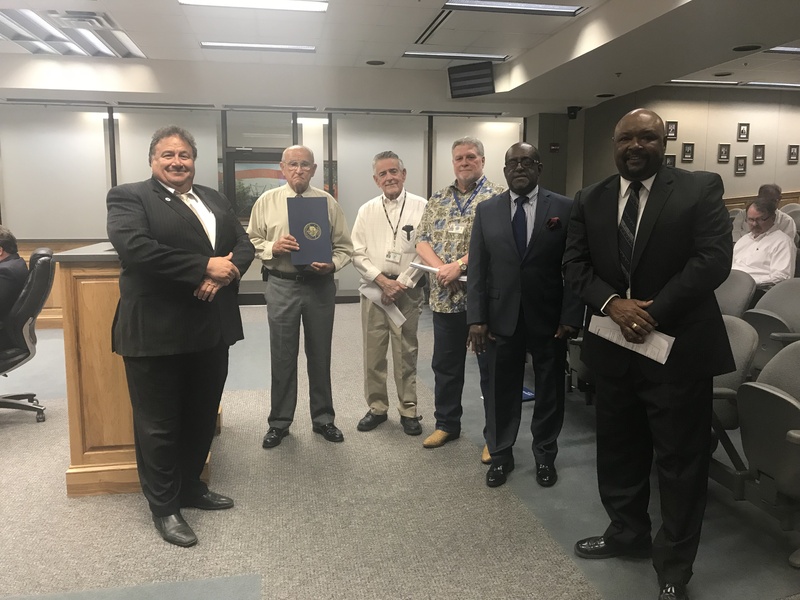 On Wednesday, April 25, 2018 The District presented the TPCW Board Members with The Drinking Water Proclamation. 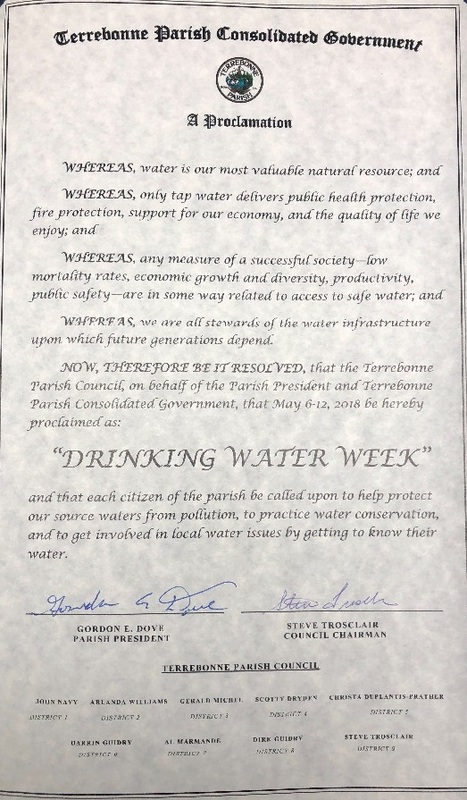 Terrebonne Parish Consolidated Waterworks District #1 kicked off this year’s Drinking Water Week with an invitation to “Protect the Source” throughout Terrebonne Parish. 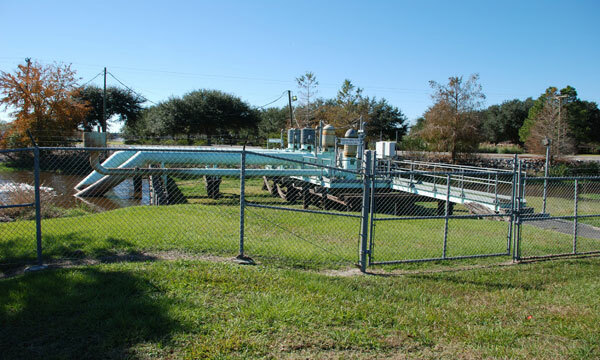 Terrebonne Parish Consolidated Waterworks District #1, the American Water Works Association and the water community across North America will celebrate Drinking Water Week by recognizing the vital role drinking water plays in daily lives. Focus will be placed on ways in which water consumers can take personal responsibility in caring for their tap water and protecting it at its source. Drinking Water Week continues! This is a good time to get to know your tap water and find out where your drinking water source is. 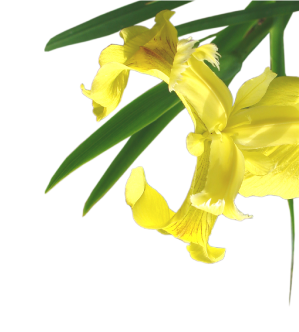 Review your Consumer Confidence Report or talk to your water utility. This Drinking Water Week is a good time to check and replace lead-based water pipes and plumbing in your home. Talk to a plumber and your local water utility about doing that! Drinking Water Week is ending! Check out our conservation tips to help preserve tap water and protect our precious water resources. See you in 2019!